Within this activity, the following are planned: common and coordinated data collection (hydrological, meteorological, hydrogeographic, terrain, bathymetric, topographic, photographs, etc. 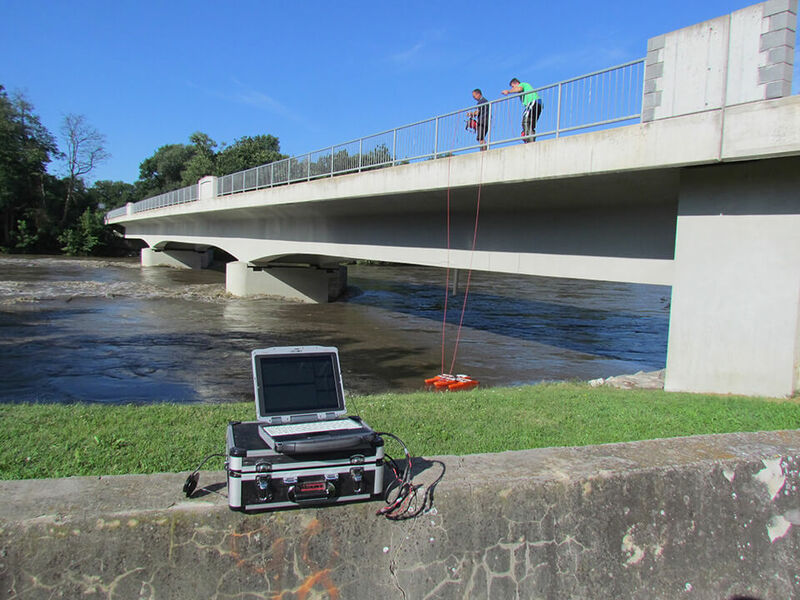 ), execution of measurements of transverse and longitudinal profiles of the main stream and agreements on project and other key flow values to improve joint flood risk management in the Mura basin in the future. 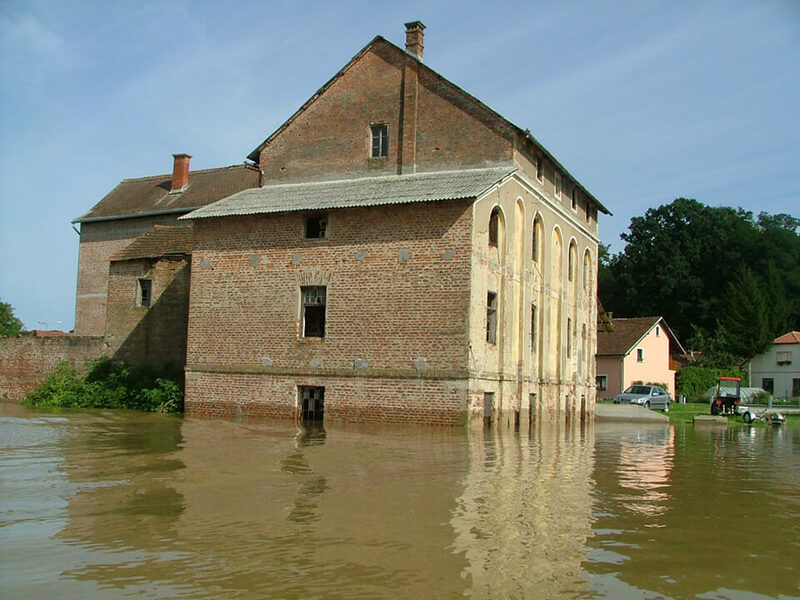 In the framework of this activity, a joint and cross-border comprehensive flood protection study for the Mura basin will be developed in cooperation with Slovenian and Croatian institutions competent for water management, which will result in structural and non-structural flood protection measures that need to be implemented in the Mura basin to reduce the existing flood risk in the long term and prevent the emergence of new flood risk areas. 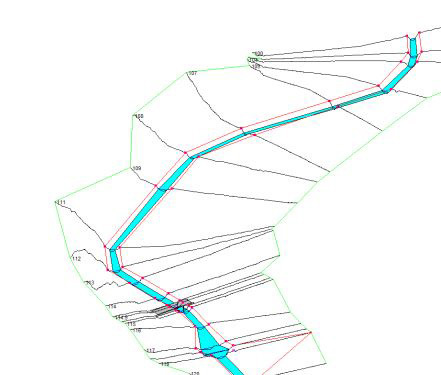 In the framework of this activity, new hydraulic models for the watercourses in the Mura basin will be developed or the existing ones upgraded; these will be used in the preparation of comprehensive flood protection studies and the preparation of flood hazard and flood risk maps. 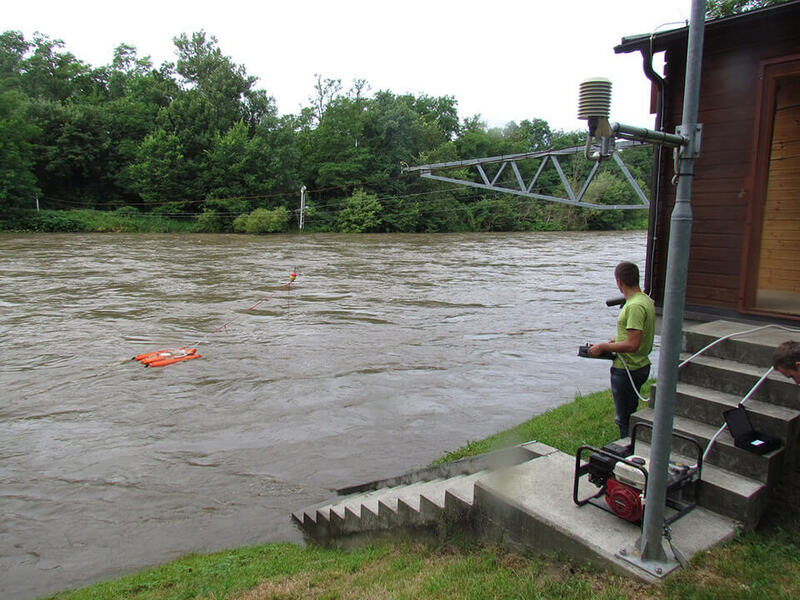 Within this activity, the hydrological model of the Mura basin will be developed and the existing one upgraded; this will be the basis for quality prediction of flood events and timely issue of forecasts, warnings and alerts. Based on the data collected (hydrology, profiles, etc.) 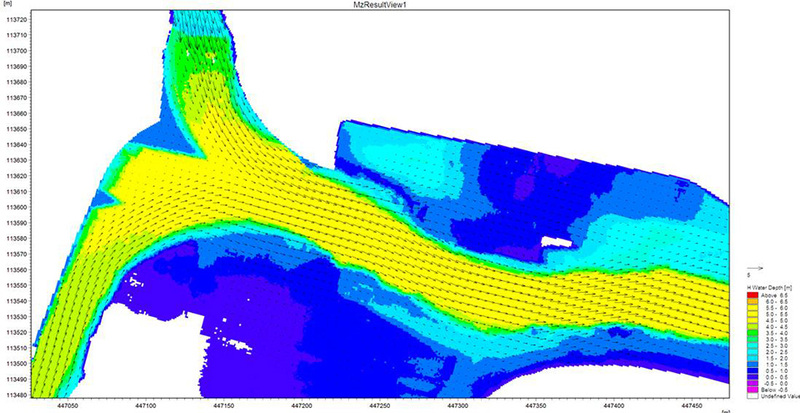 and new and upgraded hydraulic models for the Mura basin, harmonised flood hazard maps for flood hazard areas in the Mura basin will be developed. Based on the prepared flood hazard maps and the agreed methodology for presenting flood risks, harmonised flood risk maps of flood areas in the Mura basin will be developed. Within the framework of this activity, the necessary spatial, construction, financial, environmental and other necessary documentation will be prepared, as agreed, verified and harmonised within the comprehensive flood protection study for the Mura basin, for the implementation of structural flood prevention measures that will actually reduce the existing flood hazard, not only the flood risk.